Michael Bolotin (b. 1953) was born in Connecticut. His grandparents were all Orthodox Jewish immigrants from Russia, and kept a strictly kosher home. Bolotin, however, was more like his liberal parents who, fed up with anti-Semitic discrimination, sought to assimilate into American society and kept a Christmas tree alongside their menorah. This may explain why Bolotin was a trouble maker at his Hebrew school, and got kicked out when he was 13. That same year, he tragically lost his father. Music was one way to cope with the loss. At 16, he was signed to a record deal and dropped out of high school. His first songs didn’t go anywhere, so he joined a heavy metal band which opened for Ozzy Osbourne. Still, he struggled to make a living for a decade. 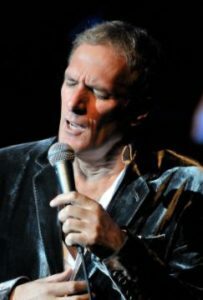 It wasn’t until 1983 that Bolotin (now going by Bolton) had his first hit with a song he co-wrote, then released his breakthrough (fifth) album in 1987. By the late 80s’, Bolton was a household name, and in 1989 he won his first Grammy for “How I Am Supposed to Live Without You”, then a second in 1991 for “When a Man Loves a Woman”. All in all, Bolton produced 20 albums (so far) and sold over 75 million records, with 9 singles hitting number one on the Billboard 100. 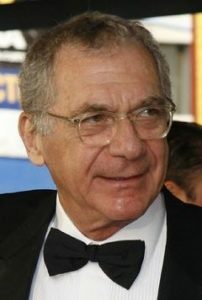 Bolton also wrote hit songs for other artists like Barbra Streisand, Cher, and Kiss; appeared in eight films and television shows; and published an autobiography. 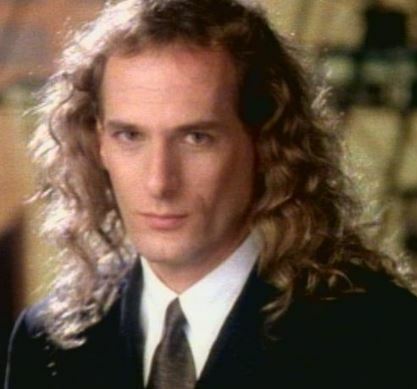 In 1993, he established The Michael Bolton Charities, focusing on helping women and children suffering from poverty and sexual abuse, and providing opportunities for underprivileged youth. Over the years, the foundation has donated over $10 million to organizations across America. Bolton is the chairman of Prevent Child Abuse America, and a vocal member of the National Coalition Against Domestic Violence. Last year, he opened the Family Justice Center in his hometown, a support clinic for victims of domestic violence. 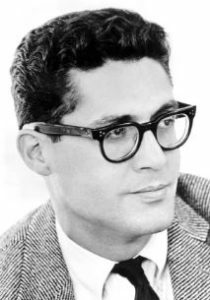 For his charitable work and success in music, Bolton was awarded a star on the Hollywood Walk of Fame, and among many other distinctions, has received the Martin Luther King Award for promoting racial equality. His timeless ballads and one-of-a-kind voice have made Bolton a living legend. The footsteps of man are directed by God. Bolton once shaved off his famous long, golden hair for charity; it was auctioned off for $6000. He has raised even more money by playing charity baseball games with his “Bolton Bombers” team. This entry was posted in Arts & Entertainment and tagged American Jews, Billboard 100, Charity, Grammy Award, Hollywood, Martin Luther King Award, Music, Philanthropists, Russian Jews, Singer, Social Activism, Songwriter, Walk of Fame on October 18, 2017 by Jew of the Week.